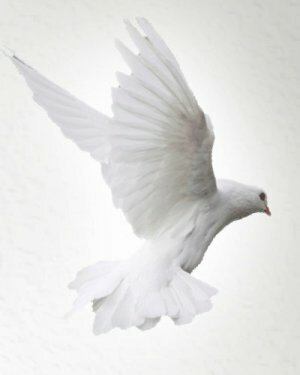 Lillie B. Barfield, 97, of Newton Grove passed away Wednesday, April 10, 2019 at her residence surrounded by her loving family. Her funeral service will be held Saturday, April 13th beginning at 5 p.m. in the Chapel of West & Dunn Funeral Home, Newton Grove with visitation to follow. She will be laid to rest Sunday, April 14th at 9 a.m. in Hillside Cemetery, Newton Grove. Officiating will be Rev. Dr. Louis Threatt. She is survived by her daughter; Quenita R. Lee and husband Sherrill of Newton Grove, grandchildren; Querranda Royster-Herring and husband Billy of Fayetteville, Rue Lee-Holmes and husband Edward of Clinton, Ina Juonita Lee of Newton Grove and great grandson Weldon Lee Royster of Newton Grove. 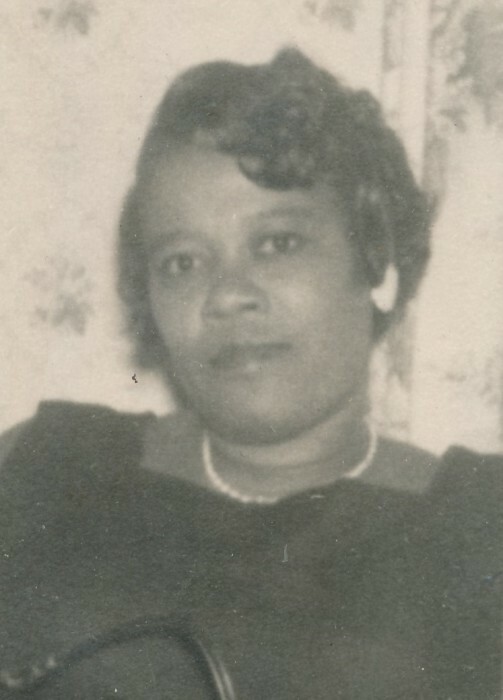 Also left to cherish her memories are several nephews and nieces with special nephews; James Lassiter and Ivery Grantham, Jr.
She was preceded in death by husbands; Rufus Royster and James Barfield, Jr., her parents; Willie and Mollie Mitchner, three sisters and one brother.